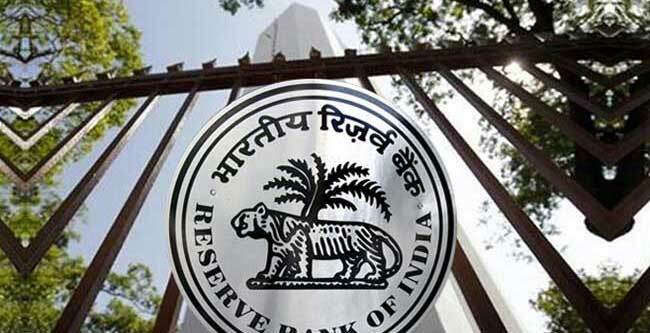 Mumbai, Feb 7 (PTI) The Reserve Bank lowered the policy rate by 25 bps to make the most of the space offered by the softening in prices, and will deliver more on the rate front if its lower inflation estimates are achieved, governor Shaktikanta Das said Thursday. The surprise 25 basis points rate cut to 6.25 percent is a measure to broad base credit growth across all the sectors of the economy that's gathering more steam now, the governor said. "Over the next 12 months, if we see that inflation remains at 3.9 percent, maximum of 4 percent or below, then I think there is room to act," Das said.